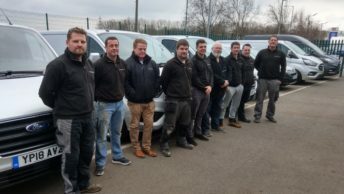 Dinomite – Norfolk’s largest indoor play area – is benefitting from cost and energy savings thanks to a heat pump installed by Finn Geotherm. Located at Roarr! 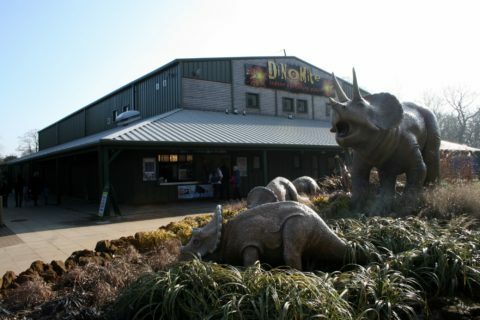 Dinosaur Adventure Park in Lenwade, Dinomite is an indoor children’s play area split across three levels with slides, bridges and ball pools. The facility also includes a 200+ seat café and guest services for the entire park. Heating in Dinomite was previously provided by two LPG boilers. With Roarr! Dinosaur Adventure open 363 days a year, costs for keeping the building warm were proving extremely costly. 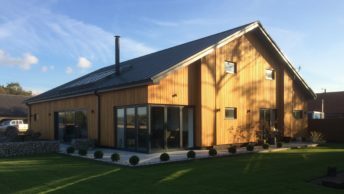 Finn Geotherm specified and installed a Lämpöässä T120 ground source heat pump with 2000 litre superheat thermal store to provide all the building’s heating and hot water. The system was linked to 6km of horizontal collector loop, installed in the main car park. A combination of Jaga LST radiators and roof mounted warm air heaters circulate the heat around the building. 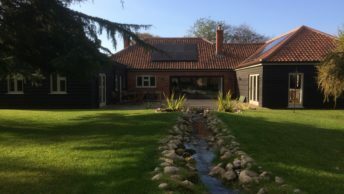 The cost of heating in Dinomite is now less than half what it was with LPG and the building remains at a constant, warm temperature all year round – even when the outside temperature is below freezing. Emissions have also been halved and energy consumption significantly reduced. 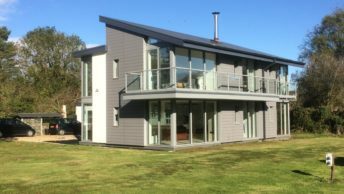 Since installing this system, Finn Geotherm has also completed further heat pump projects for Martin Goymour, Managing Director at Roarr! 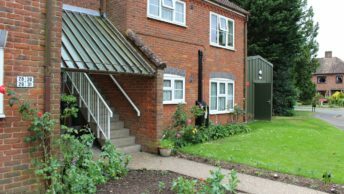 Dinosaur Adventure and CEO of Zoological Society of East Anglia, with two at Banham Zoo and one at his own home. The installation at Roarr! Dinosaur Adventure is also benefitting from the government’s non-domestic Renewable Heat Incentive (RHI), a government financial incentive which rewards businesses for opting for renewable energy.